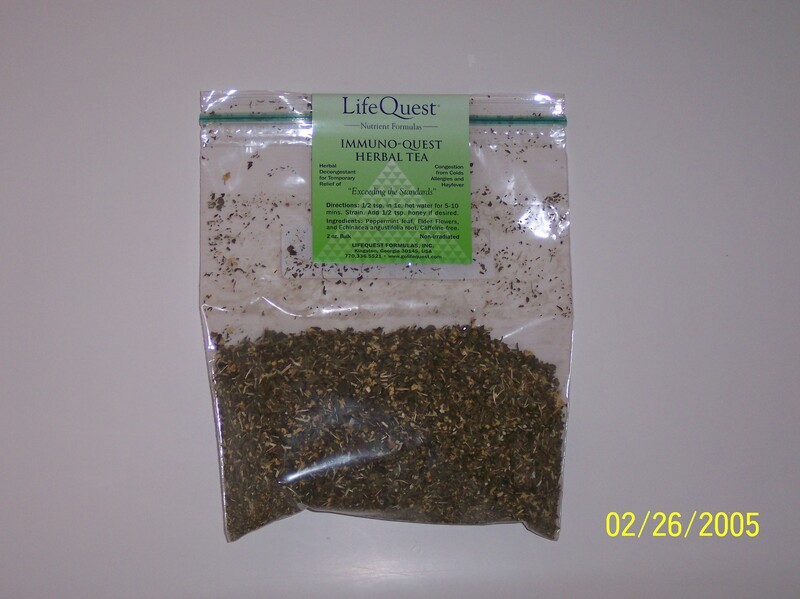 Immuno-Quest Tea - Life Quest® Formulas, Inc.
2.0 oz. Bulk Herbal Tea – Reduces symptoms of Colds and Flu – Non-Irradiated Herbs. If you want something that will help you kick that cold or flu faster, sleep better, and that just plain tastes good, this is for you!